Let's face it. We all want the lawn that other people gawk at! The Jealous Neighbor Package is designed to turn heads and drop jaws! 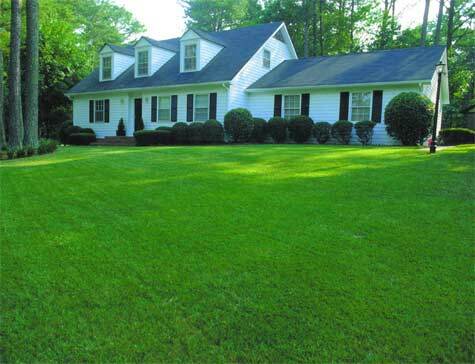 This package is created to provide and maintain a high quality lawn. It will protect your lawn from weeds and other harmful diseases, as well as provide the essential nutrients needed for a lush and green lawn. Oh, and we know that your neighbors will be jealous! Please inquire here for a FREE LAWN DIAGNOSIS, and for interest in the Jealous Neighbor.